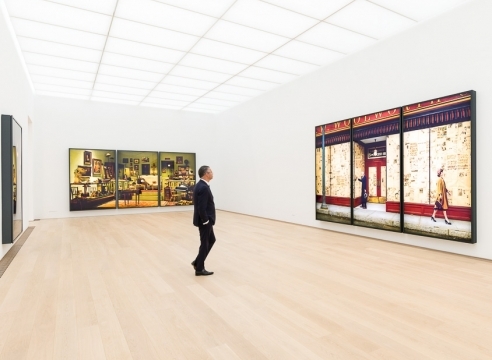 The figure of the artist remains a central subject of investigation for Rodney Graham (*1949), known for straddling many areas simultaneously—painter, photographer, writer, philosopher, actor, psychologist, scientist, and musician. This new monograph gathers together works made between 1994 and 2017, in particular his photographic lightboxes and his musical production. Contradicting the title “That’s Not Me,” the lightbox series focuses on the use of the self-portrait. Graham shows himself starring in various fictional roles (artist, musician, actor, lighthouse keeper, paddler, reader) at different times. According to curator Alessandro Vincentelli, Graham likes to look back at history and repeat it through his work, by “stirring up art history with multiple and varied cultural references, so that the signals are subtly altered for the viewer.” Briony Fer suggests that, “as much as Graham makes pictures that cohere as mise-en-scènes, and that operate self-reflexively to speculate on the very mechanics of the image, so it is impossible to keep all the allusions in check. There is something enigmatic that we can never entirely satisfactorily trace back to the numerous sources that may or may not be at stake. 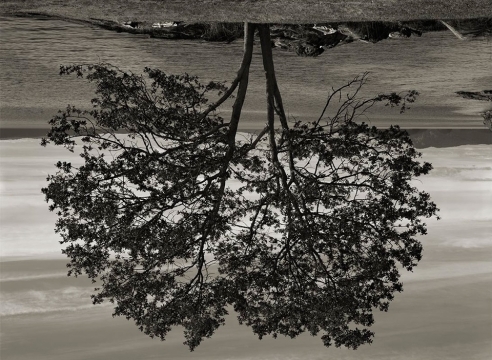 The more Graham elaborates the plotlines for his pictures, the more insistent the sense that there is something moot or irreducible at work in the image. 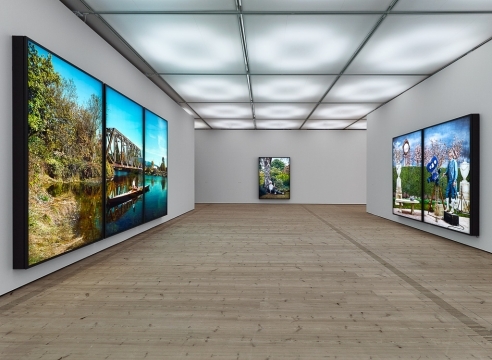 Every hypothetical injunction to ‘suppose’ tends to lead to another possible conjecture.” Through his visual production, Rodney Graham questions the fundamental perception of the image and invites the public to participate in shaping its meaning. As well as documenting his visual artistic production, this publication also highlights Graham’s musical works. 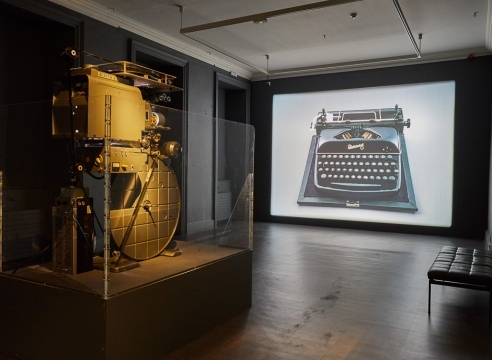 In his essay Robert Linsley retraces Graham’s career as a musician and observes the connections that can be made between some of the songs and Graham’s visual production. 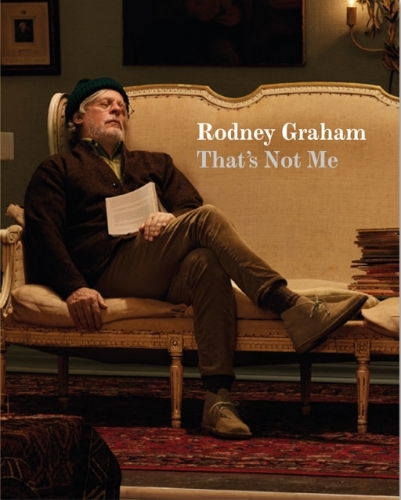 This monograph is published on the occasion of Rodney Graham’s exhibition “That’s Not Me” at BALTIC Centre for Contemporary Art, Gateshead (March—June 2017), and includes texts by Sarah Munro, BALTIC Director; Briony Fer, art historian, critic, and curator; Alessandro Vincentelli, curator at BALTIC; Patrik Andersson, writer, critic and curator; Robert Linsley, artist; Harry Pearson, journalist and audiophile, as well as Rodney Graham himself. Published with BALTIC Centre for Contemporary Art, Gateshead, in association with IMMA, Irish Museum of Modern Art, Dublin.